As 2015 just begins, Vasudha and I would like to wish all our readers a Happy New Year and hope this year brings you lots of happiness, good health, success and mostly makes all your shopping wish lists come true : -)!! As we both look back on the last few months since Divaly came into being, it has been an interesting and exciting journey and we are very so grateful for the support from all our friends and family and mostly all our readers from all around! This year we have planned a few different surprises and posts that we will be sharing with you over the next few weeks! We would as always love to hear your feedback and please let us know if there is anything you would like us to cover for 2015. 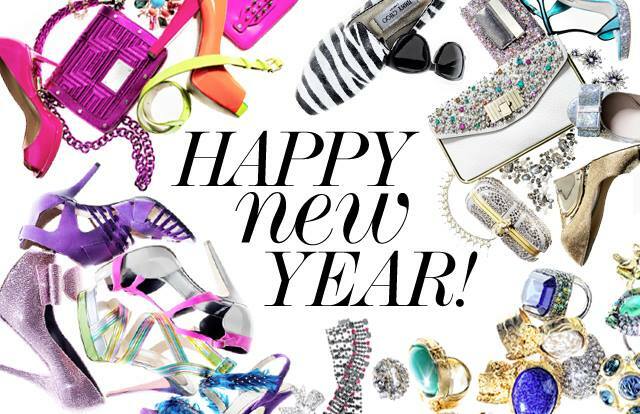 Cheers to a wonderful 2015 and stay tuned for more!